This contemporary design is sure to bring a modern flair to any property in Romford or the Essex area, offering exceptional performance and design. 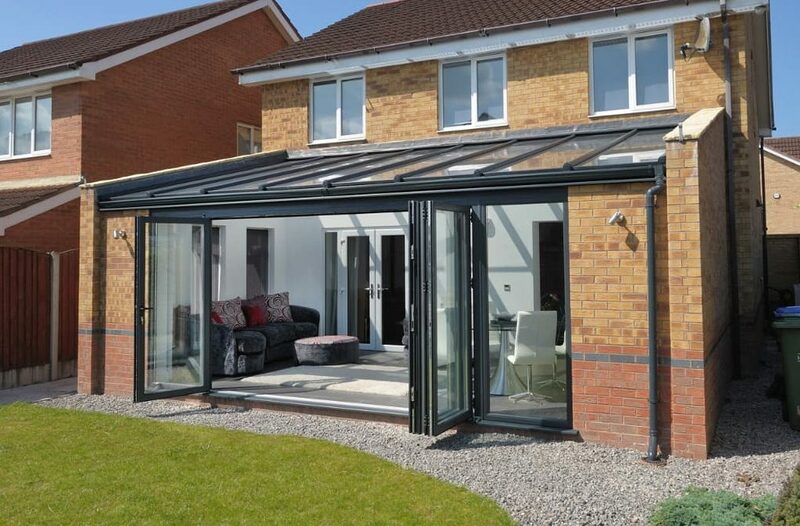 Aluminium bi-fold doors offer a contemporary home improvement solution for properties throughout Romford and Essex. They combine premium grade materials with cutting-edge manufacturing techniques to deliver a standard of double glazed door that excels in all areas of performance and design. This includes impressive standards of thermal efficiency, security, durability and appearance to enhance your home. The aluminium bi-fold doors consist of multiple leaves that have been designed to fold neatly away when the doors are opened. This means they have become known to offer a seamless connection to your garden, or even property interior if you use them as an internal door. You can then combine this element with an ultra-low threshold for maximum accessibility for wheelchair and pushchair users, as well as offering unbeatable standards of ventilation and views. All of our aluminium bi-fold doors are available in the full RAL colour spectrum, which means you’ll be able to capture the perfect bi-fold door look quickly and easily. 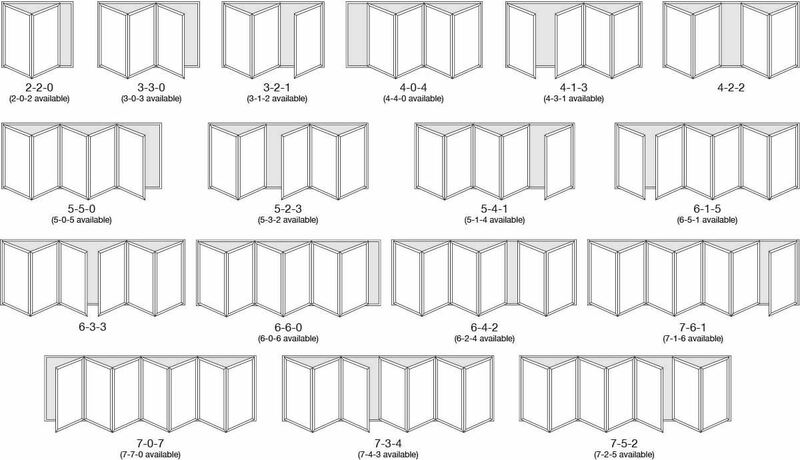 You can also customise opening configurations to suit the layout of your Romford home. High security locking systems are installed into the inherently secure aluminium frame to ensure your home in Romford is protected. We also offer a Secured by Design upgrade, allowing these doors to stand in line with police preferred standards of crime prevention. 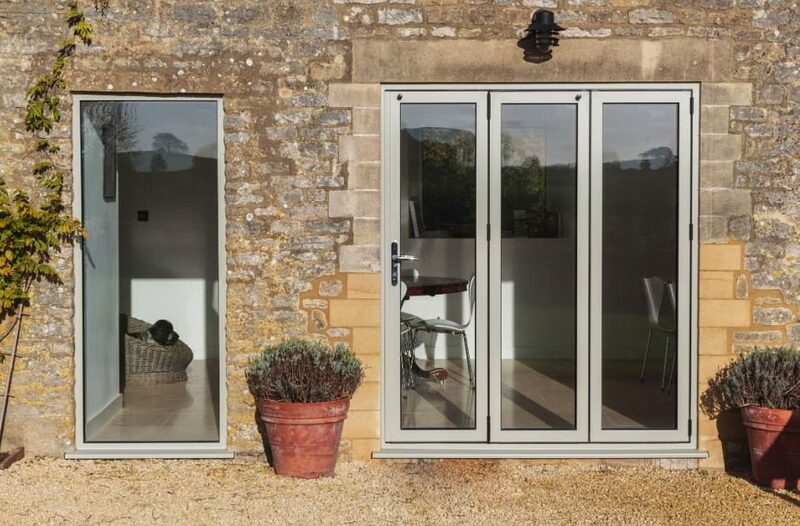 All of our aluminium bi-fold doors are weather tested to BS6375 part, fitted with high performance weather seals and gaskets to ensure that any draughts and water ingress are prevented. This means that you won’t have to worry about adverse weather. The profile used across our aluminium bi-fold doors features a thermally broken and polyamide bridged design. This means that they help to trap warm air in your Romford home, allowing you to remain comfortable even through the colder months. A high performance, multi-wheeled rolling system is utilised to ensure our aluminium bi-fold doors operate smoothly and easily with every push. Even after extensive use, these doors will continue to deliver complete satisfaction. All of our aluminium bi-fold doors carry 28mm double glazed units, incorporating soft coat toughened safety glass as standard. This means that the doors we offer achieve exceptional quality throughout the whole design. We utilise the market-leading aluminium bi-fold doors design from Quickslide, which means you’ll be able to bring a new addition to your home in Romford that features the very best in bi-fold door design. Due to the standard of materials and manufacturing techniques used, all of our doors uphold an impressive lifespan to deliver exceptional quality time and time again. These aluminium bi-fold doors are accompanied with a comprehensive 10 year guarantee, allowing you enjoy leading standards of thermal efficiency, security, durability, appearance and design with complete peace of mind. These doors, completely outclassing traditional wooden doors, won’t rot, warp or crack over time or exposure to the elements. The aluminium bi-fold doors that we offer can be installed with a wide range of customisable options, including standard lever handles, integral blinds, magnetic catches, D handles, intermediate shootbolt locking handles, trickle vents, curved and square sashes and stainless steel rollers. You’ll be able to tailor your doors down to the detail. We draw upon a wealth of experience in the double glazing industry to deliver a home improvement service that excels in professionalism, reliability and respect. We understand that you want to enjoy your new home improvement solution as soon as possible, which is why we strive to work as quickly and as effectively as possible. Not only will our installation service allow you to enjoy premium products sooner, you’ll be able to benefit from a new addition to your Romford home that has been fitted properly. Poorly fitted doors can give way to draughts, leaks and can contain an array of security weak spots that can be exploited to gain entry. This won’t happen with us. 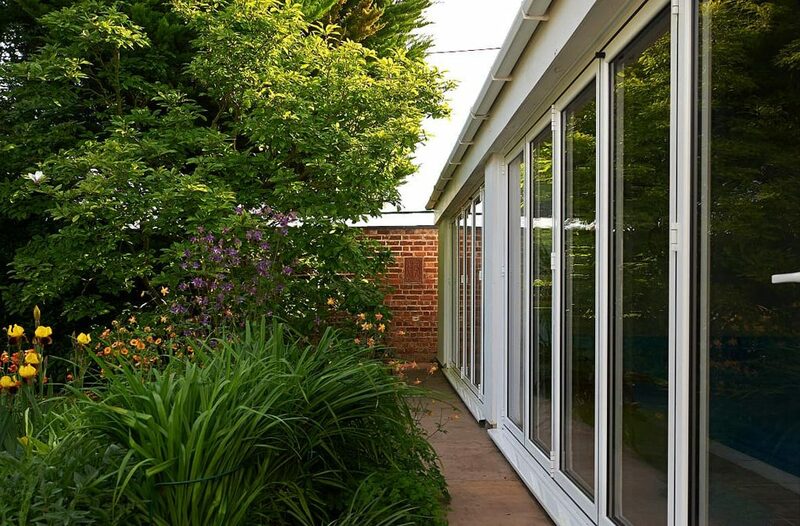 We’ll work closely with you to ensure all of our aluminium bi-fold doors are the perfect fit. No matter your property style or size, our team of expert installers will be able to accommodate. The standard of our installations will guarantee our bi-fold doors are set to last, proving to be a worthwhile investment for your home. Visit our quoting engine below today to get a highly competitive aluminium bi-fold doors price, tailored to you. The simple step by step process will allow you to get a bespoke price that has been given in reflection of your specifications. You can also get in touch with us via our online contact form if you would like to speak to a member of our friendly team. We’ll be more than happy to answer any questions you may have in regards to our aluminium bi-fold doors, prices or other professional services.